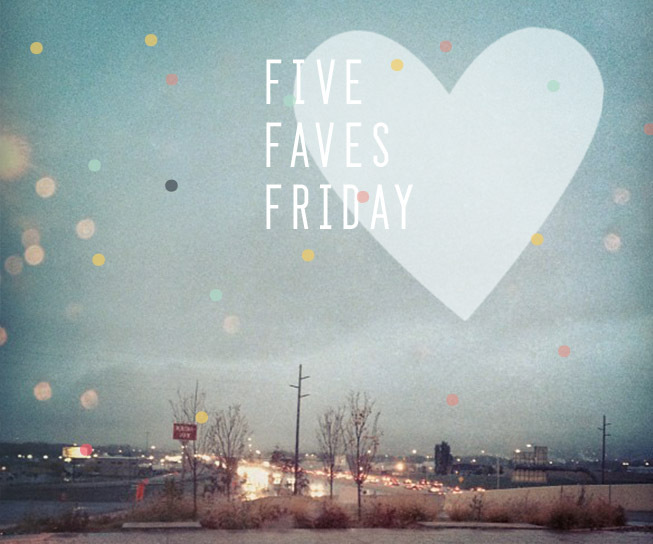 Five Faves Friday, Save it for a rainy day edition! Below are my five favorite places to shop, and not just on rainy days. Those are my favorite places to shop, especially to save a buck or two. Don't get me wrong, I am a huge fan of Anthropologie, J.Crew, and Banana Republic, but I just hate paying a lot for clothes, especially if it's trendy. I feel like you can always copy the "look" for cheaper. Oh and I will always be a fan of AE skinny jeans!